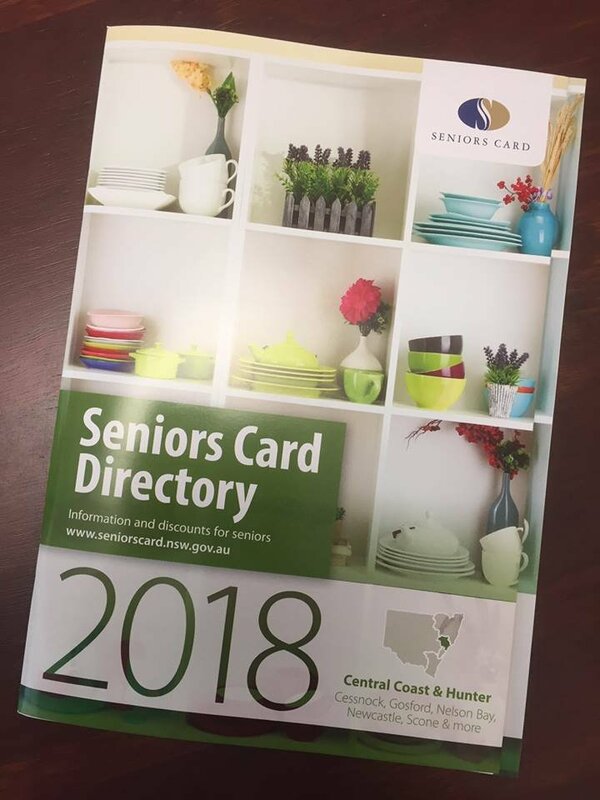 The 2018 Seniors Card directory is now available free from my office for any member who wants one. This is the Hunter-Central Coast edition and it lists the 5600 businesses which offer discounts and special offers to Seniors Card holders. If you'd like a copy, call into my office at 92 Victory Parade at Toronto and pick one up. If you can't get into the office, send your name and address in an email to lakemacquarie@parliament.nsw.gov.au.